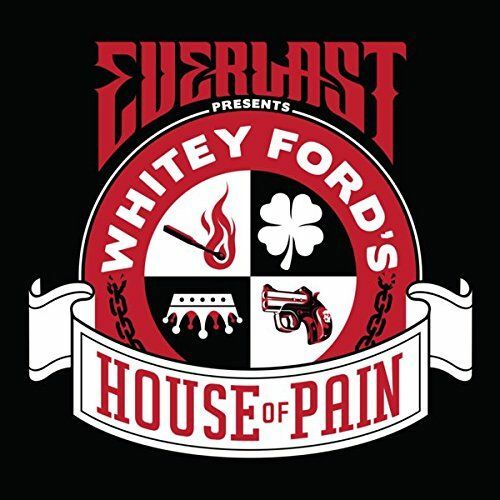 For his first album of new music since 2011, Everlast deals with corruption in politics, his daughter's illness – the reason for his break in releasing records – drug addiction, and the treacherous side of the music industry, among other topics. The politically charged single “The Culling” is darkly cinematic with his raspy vocals chanting over a jangly beat and subtle strings in the outro. “It Ain't Easy” is a soulful acoustic number that suits his voice just as well while “Don't Complain” revisits his late '90s alternative flavor. The tracks are eclectic in style with “Smokin' & Drinkin'” a party anthem and the epic “Summer Rain” drawing on classic rock influences.